October 5 – 6, 2019. St Georges Basin, New South Wales. 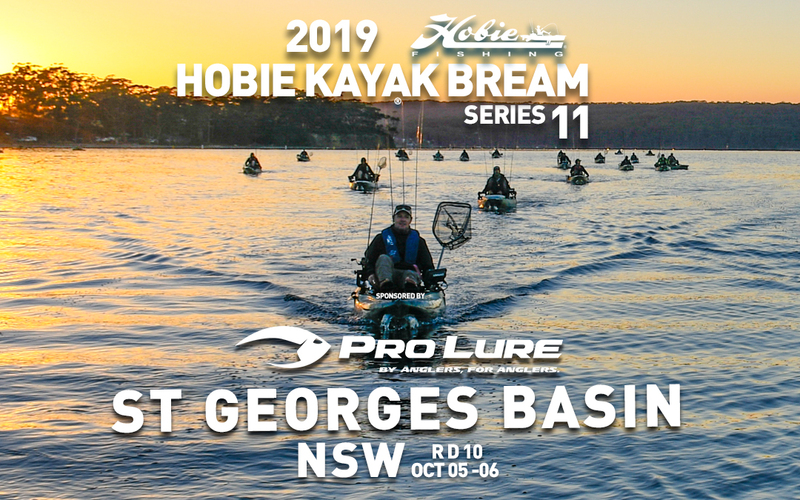 Pro-Lure Round 10 of Hobie Kayak Bream Series 11 sees the Hobie Road Show return to a favourite on the New South Wales, South Coast, St Georges Basin. Early Entries Close at midnight AEST on 28 September 2019. October 05 – 06, 2019. Monday, 23th September up to and including Thursday 3rd October.